We welcome your inquiries for custom applications. Our engineers can modify one of our standard products or provide a totally custom and complete design solution. 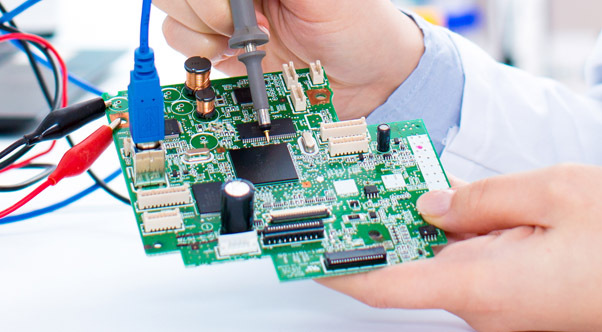 Hagstrom Electronics, Inc. specializes in providing the customer with their exact needs, whether we develop all stages of your custom product, or any individual stage of the overall design. Custom Firmware: Our custom firmware can provide a link to specialized signals from analog sources, card readers, bill acceptors, and other input devices. We can also integrate such features as an LCD interface or other types of displays into one of our current products or into a custom design. Custom Key Sequences: We can modify our non-programmable units to output special keys or key sequences. These modifications are made with little or no engineering charge! LCD or LED Interface: Many different display interfaces from various LCD or LED modules can be added as features to a custom unit. 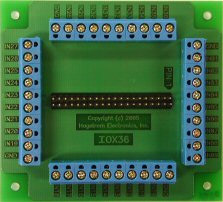 Optically Isolated I/O: For applications that need to interface with optically isolated inputs. 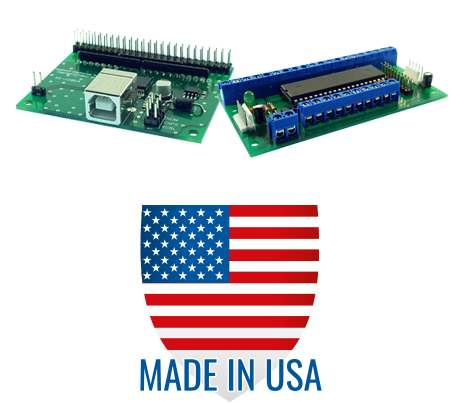 RS-232, RS-422, or RS-485 Interfaces: We can produce a custom unit for you which will interface to your device with virtually any serial format. Bill/Coin Acceptor Interface: Our custom units are capable of interfacing with many of the coin and bill acceptors on the market today. 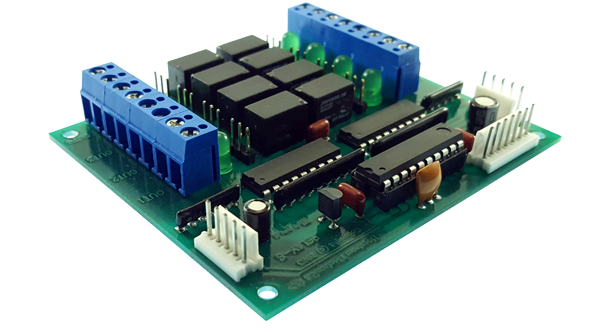 We can create the unit you need for your application including a simple pulse interface, MDB, or a serial interface. Card Reader/ Card Swipe Interfaces: Standard products can be modified for a custom version keyboard encoder to accept input from Magnetic Card Swipe Readers, Smart Card Readers, Weigand Interfaces, and more. Complete Assemblies (enclosure w/keypad, etc.). 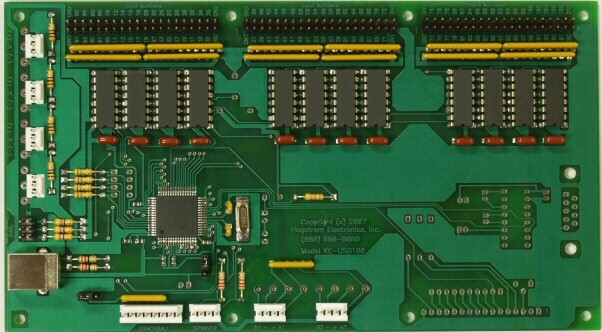 Schematic design and Printed Circuit Board development. We pride ourselves on our ability to rapidly provide custom design solutions that are very affordable and delivered on a rapid time schedule. Call us today at (540) 465-4677 or tell us about your project on our contact page to learn more about how we can take your design to the next level.